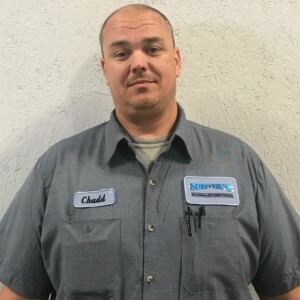 David was the nicest person, very personable, extremely knowledgeable and went to work right away to locate our problem..With the hand handled devise he had he was able to determine that one side of the house was not getting adequate air flow. After reviewing the duct system he was able to locate two dampers unbeknownst to me . He found that one was completely closed and there laid the problem. After opening the dumper and adjusted the other, he came back into the house and used the hand handled devise again to verified that the whole house was now receiving the proper amount of air flow. The problem was determined very quickly by David because of the knowledge he brings to the job.. David even put on shoe covers before he came into the house! That really impressed me! 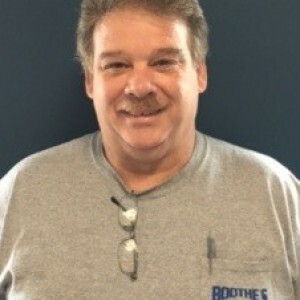 Thanks Boothe's HVAC for employing such knowledgeable, friendly and courteous employees. Josh was polite courteous and professional. Made great recommendations and took the time to discuss different scenarios. I understood what he was saying because he didn't talk or describe things with a lot of technical jargon. He made sure I understood what he meant but at the same time didn't make me feel talked down too or stupid if I didn't understand something. Great Job Josh!! I appreciate everything you did for my family and I and I apologize for not getting this in sooner. Keep up the outstanding job. Polite, knowledgeable, patient. Answered all my questions. Was thorough in the inspection of my AC system and was able to troubleshoot quickly. 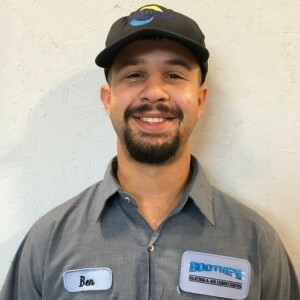 I honestly don't have the words to express my gratitude to the service tech from Boothe's, Francis R. for his knowledge and exceptional customer service. He was pleasant from the moment he stepped out of his truck to the moment .... 3.5 hours later, when he left from our after hours emergency call! Not only did he fix my unit without having to order parts as previously told by another company, he took me to the unit and showed me what was wrong and why it was not working. He was very professional the entire time. I've found my new A/C company for maintenance and everything in between. Thanks Francis and thanks Boothe's for creating such a high ethical standard! 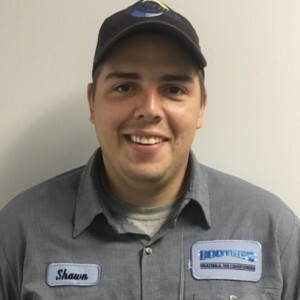 I've been without A/C for a week because I've been a loyal client to my other company and wanted to give them opportunity to fix it; there are times when you must cut the cord and go with the best or it will cost you dearly in the end. Mark Nelson is an excellent acustomer focused addition to you Company! My AC was not working and he made an appointment possible immediately that day. 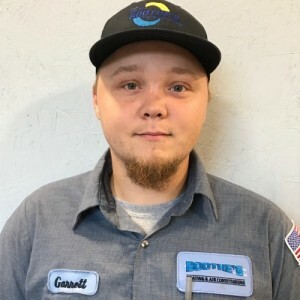 I am grateful to him and as a result of both him and technician Francis Russell, I became a Comfort member for maintenance. I will continue to be a loyal customer of Boothe’s as this Company is excellent and it’s Team. Thank you and well done! Francis is an excellent representation of Boothe’s! He was prompt, knowledgeable, extremely friendly and customer-focused. It’s refreshing the have someone you immediately feel comfortable with and knowing that your happiness for the services you pay for was his and the Boothe’s company goal. Francis is the consummate professional and an asset to the Company. 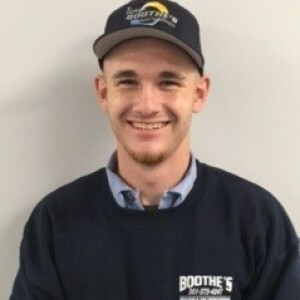 From the beginning when I called Boothe’s from Mark Nelson to Ashley, I felt as though I was I was already a customer without having used them before for any service or repairs. The entire experience prompted me to become a comfort member and I foresee being a lifelong customer! Thank you; well done!! Francis loves his job and is very dedicated to the company. I think this is such a great asset to have and demonstrate on a daily basis. Francis Russell is professionally known around St Marys County working for Boothes Heating and Air. He has serviced numerous people we know and they have told us how courteous, professional and very well trained to do the services he gives. Very pleased with the quickness Boothe’s provided to us as brand new clients. Service Tech Francis was awesome. Explained everything in detail for our repairs and offered many options. We will definitely be returning customers!! Installation of my AC condenser was professionally done by Bernie H. and his colleague. The wiring and tubing were routed meticulously with great attention to detail. Service was great!